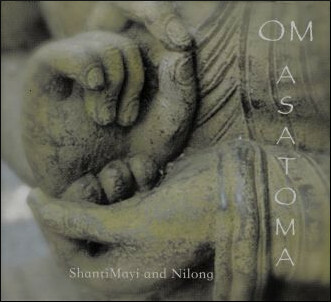 Click on the Cover for more information and sound samples. 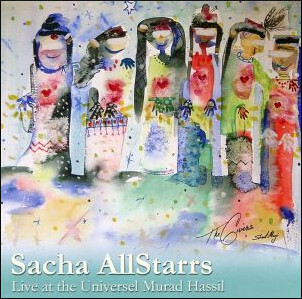 ShantiMayi chants with Sacha Sangha in Amsterdam 1998. A wonderful energy is created is this old Vondel church. 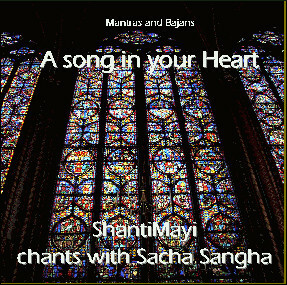 ShantiMayi chants with Sacha Sangha in various sacred locations. 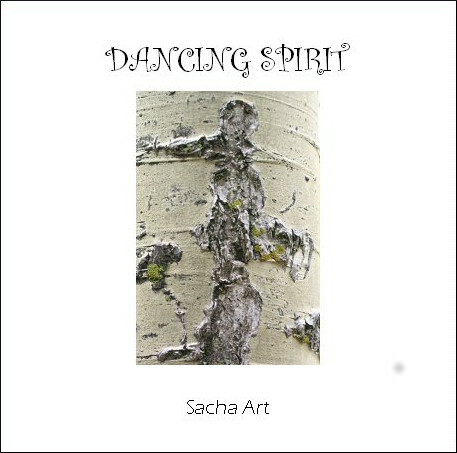 Includes several tracks which are dedicated to Shiva. 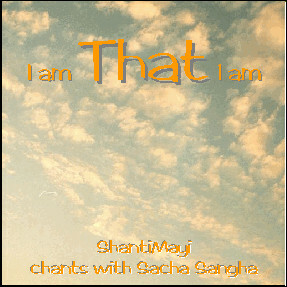 ShantiMayi chants with Sacha Sangha. This is an extremely powerful, deep and touching recording. 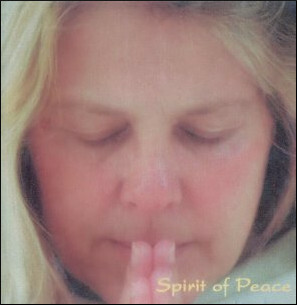 contains a fine selection of mantras and bhajans in wonderful arrangements. 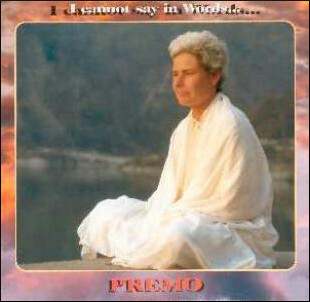 ShantiMayi has called Premo a "Gandharva" (an angelic singer). 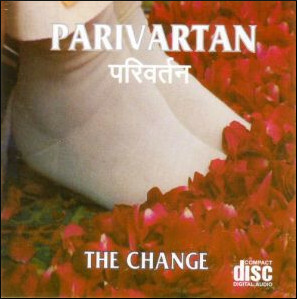 This music can bring you straight into the wordless Heart of All. 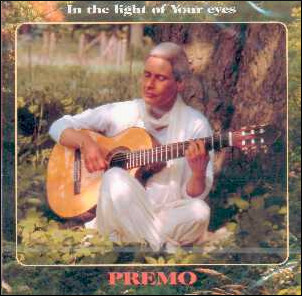 Another lovely CD of Prema's devotional music. that you are transported to the center of your being, your very heart.